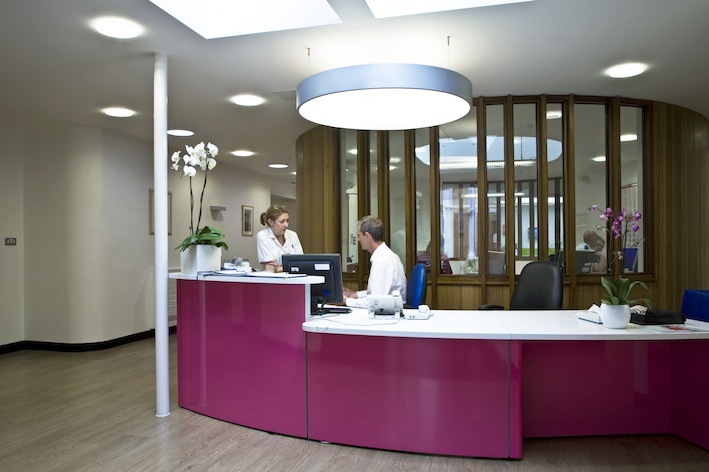 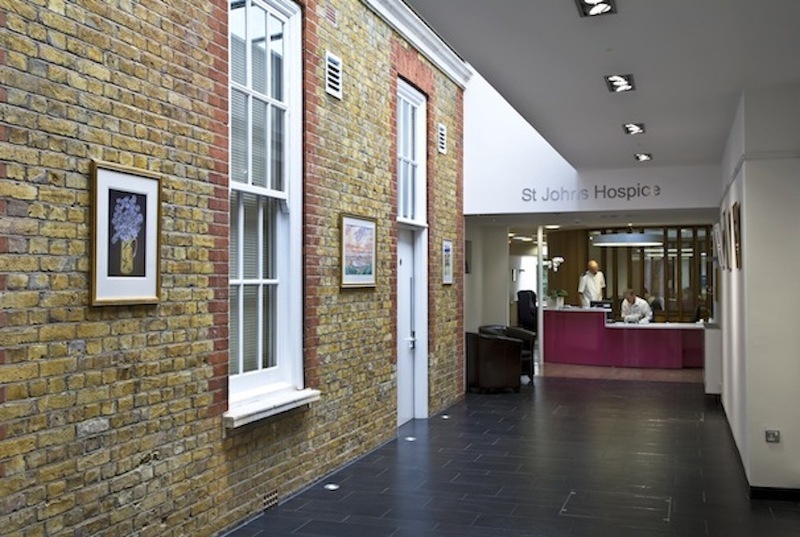 This scheme radically re-modelled the interior of a 1980s/1990s hospice, which forms part of the Hospital of St John and St Elizabeth in St John’s Wood, London. 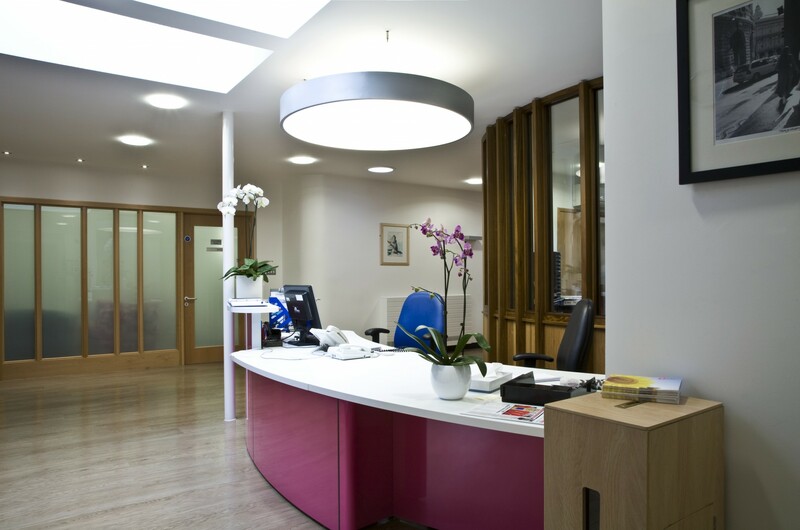 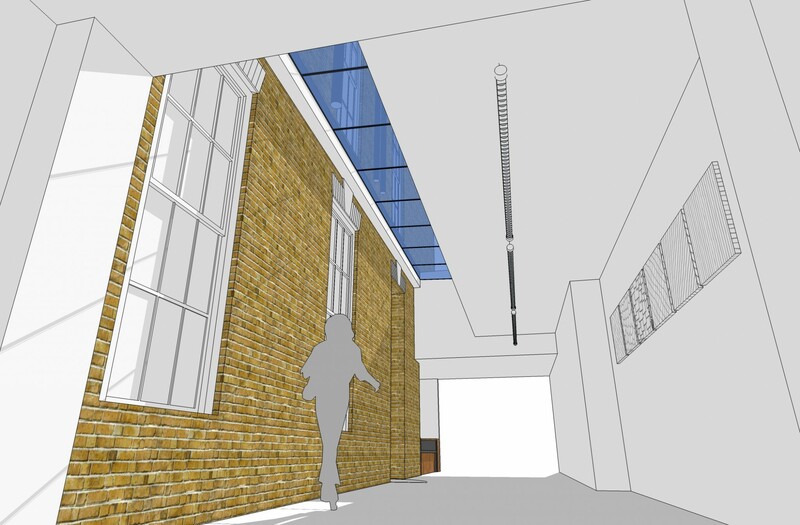 Two small but precise extensions provided a completely new route into the hospice and an additional patient bedroom. 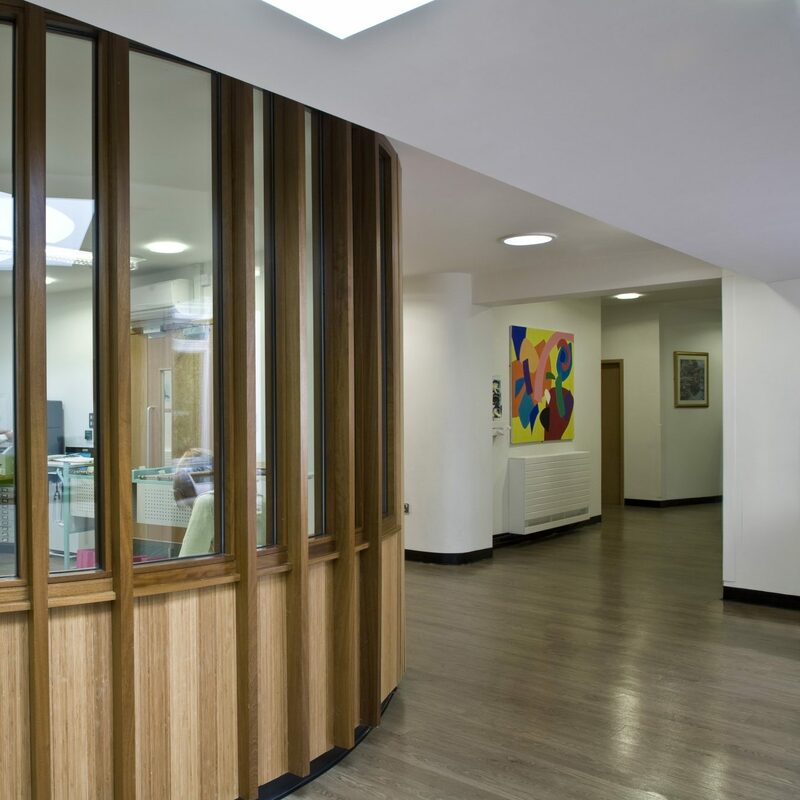 Before the project, the route from the main hospital entrance to the hospice and the internal circulation were all terribly confusing; now they are both straight forward and attractive.